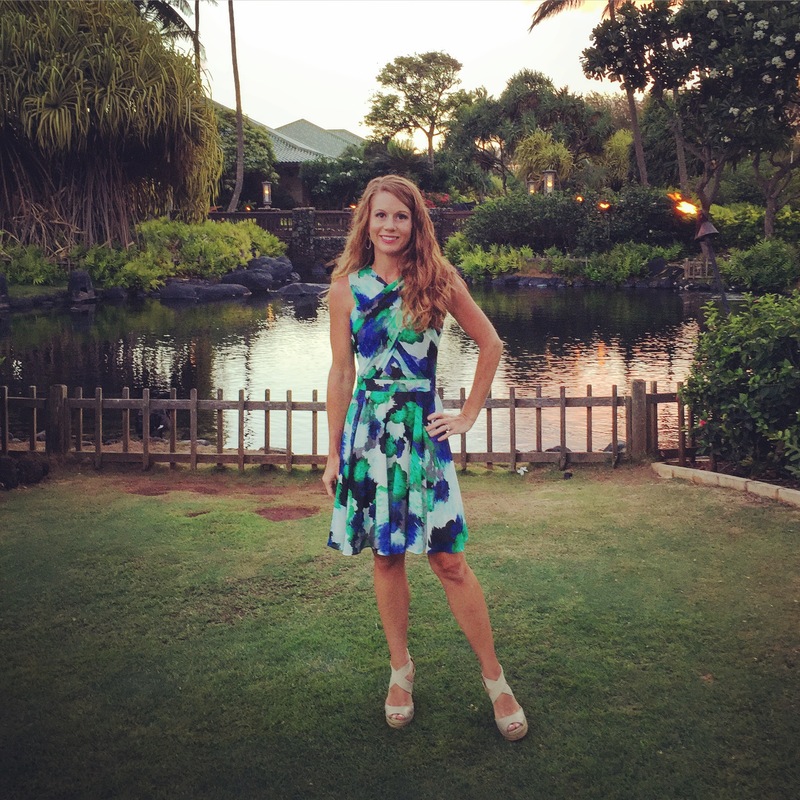 The Best Ever Sweet Potato Pie is Always Mom’s….. While I do like pumpkin bread, and I had some delicious pumpkin cupcakes with cinnamon cream cheese icing this past weekend, I didn’t grow up in a house with a love for all things pumpkin. In fact, I have a confession I have never even tried the famed Starbucks pumpkin spice latte. We were just not Pumpkin people growing up. While there was not a Pumpkin Pie to be found around our Thanksgiving table I like to think we had something even better Sweet Potato Pie. It’s a southern thing I know, but I love sweet potatoes in any and every way they could possibly be made, but my favorite has to be my Mom’s Sweet Potato Pie. 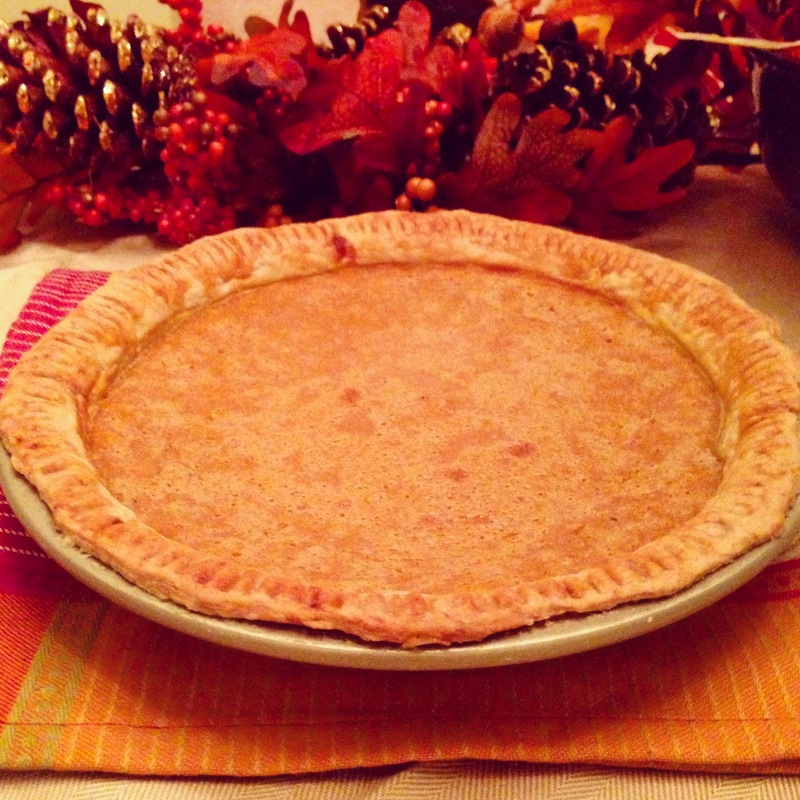 Years ago my Mom put her mother’s recipe for this delicious Sweet Potato Pie in the McKeown Family cookbook and wrote one simple thing about this family recipe…..
My Mom also makes a To-Die-For Pecan Pie but that’s another post for another time…..
2 Cups Sweet Potatoes (2-3 sweet potatoes) peeled and chopped. Place the peeled and chopped sweet potatoes in a pot of cold water and bring to a boil. Cook until fork tender. Then drain the potatoes and puree in a food processor until smooth. Allow the mixture to cool. In the bowl of an electric mixer combine eggs, sugar, salt, spices and beat well. Blend in the pureed Sweet Potatoes. Add the can of evaporated milk and beat. Pour into pie shell and bake for 10 minutes at 450 degrees then reduce heat to 350 degrees and continue to bake for 45 minutes. Don’t y’all want a slice? I can promise this will be my breakfast tomorrow morning too…. What? There’s nothing wrong with pie for breakfast is there? *Tip: To ensure a crispy flaky pie crust brush the inside of the pie shell with egg wash (1 egg beaten + 1 Tablespoon of water) before pouring in the sweet potato pie filling. The egg wash acts as a barrier between the liquid pie filling and the pie shell allowing the bottom and side crusts to crisp. ** Tip: This recipe makes 1 full Sweet Potato Pie but can be stretched from 1 Sweet Potato Pie into 2 by adding an extra cup of Sweet Potato puree. Cut the dough in half. Roll each piece on a well-floured board into a circle, rolling from the center to the edge, turning and flouring the dough to make sure it doesn’t stick to the board. Fold the dough in half, place in a pie pan, and unfold to fit the pan. Repeat. this looks delicious! i’ve never had sweet potato pie before but i will definitely try this out 🙂 it sounds like the perfect autumn treat! Thanks!! I hope you enjoy it and let me know what you think! Thanks Kim for your nice comment it really made my day!! I hope you enjoy the pie and let me know how it turns out. Haha! Thanks Rhonda!! I’ll get to work on that Pecan Pie :). I know how much you love pecans too. I do! You’re getting us in the mood for holiday baking!! Did you know Thanksgiving is less than 3 weeks away? YAY!! 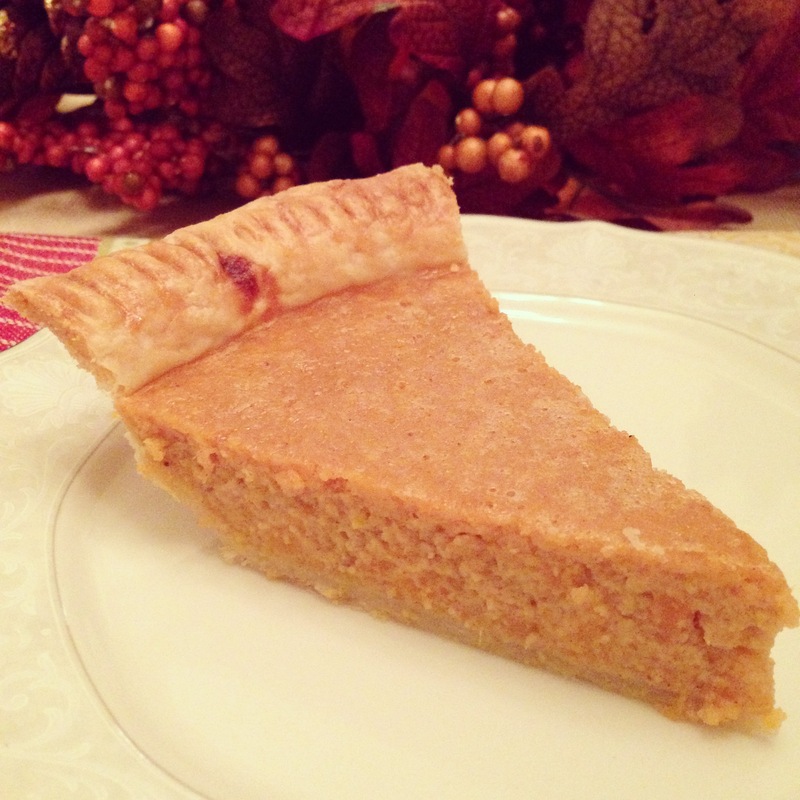 For this weeks Friday Fall Favorite Recipe I wanted to share with you my Mom’s Sweet Potato Pie. This Sweet Potato Pie is truly one of my favorite pies. In fact, I love this pie so much that after a long day yesterday (and a long week for that matter) I came home and whipped up one of these last night. Mom’s Sweet Potato Pie makes everything better.